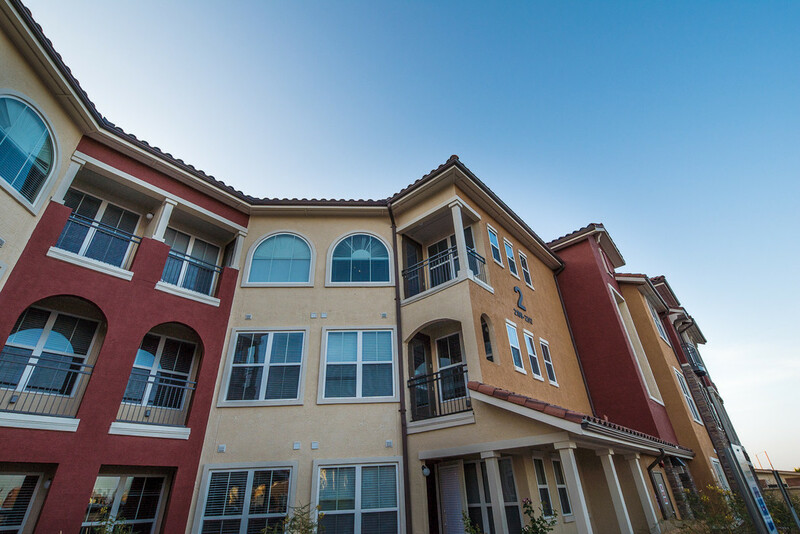 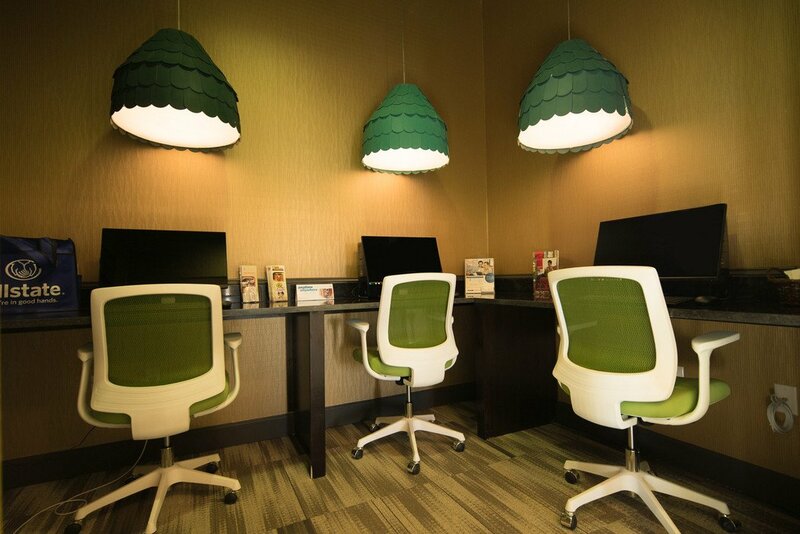 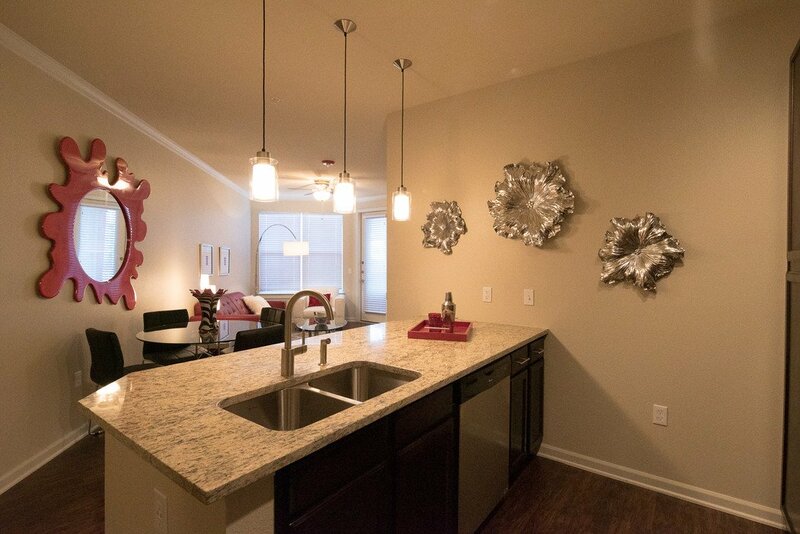 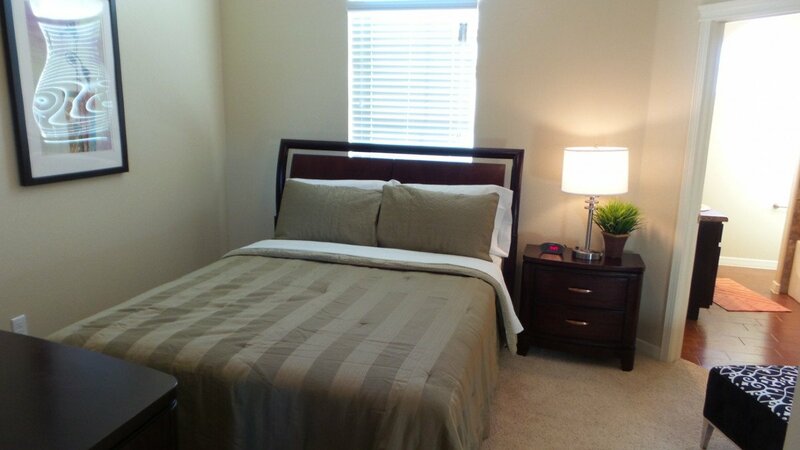 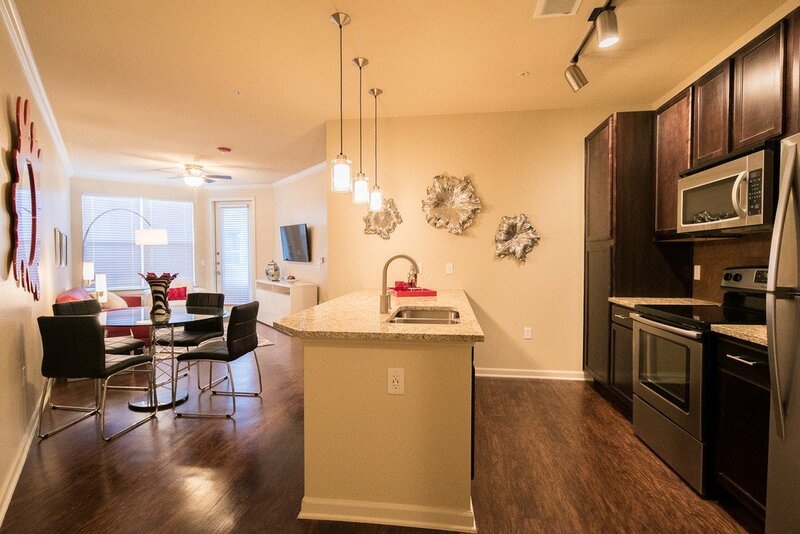 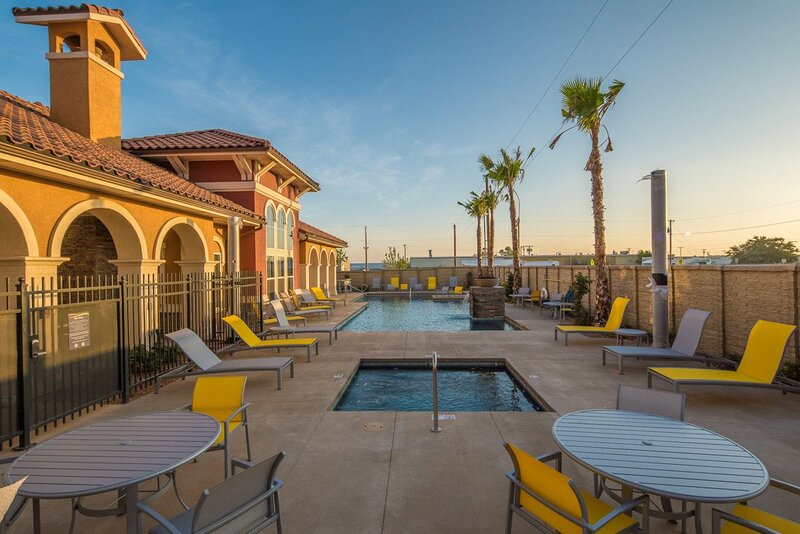 You’re going to love where you live at any of our apartment communities with rental units starting at $800. 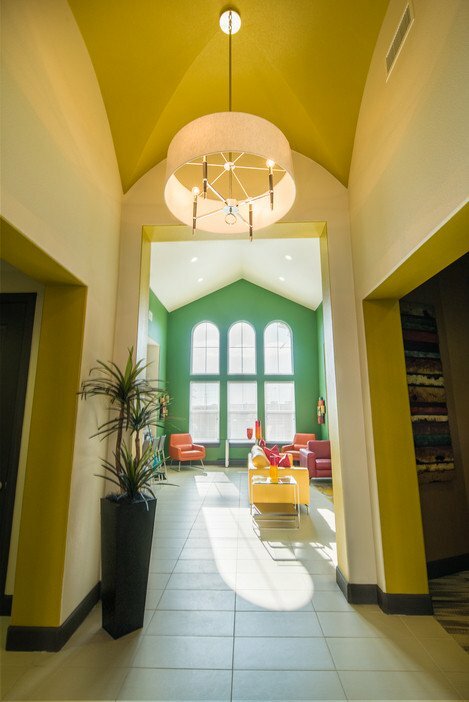 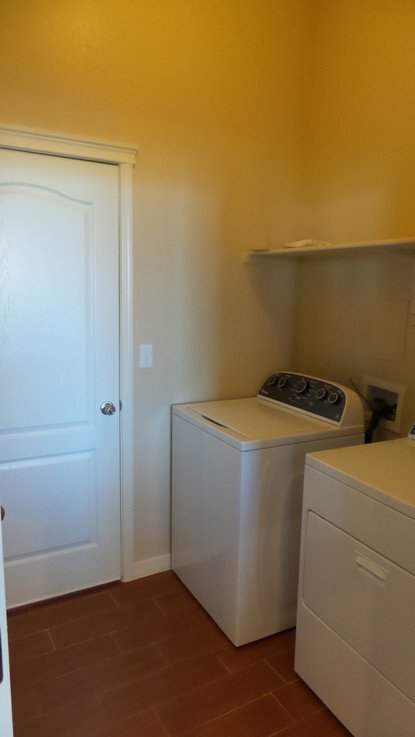 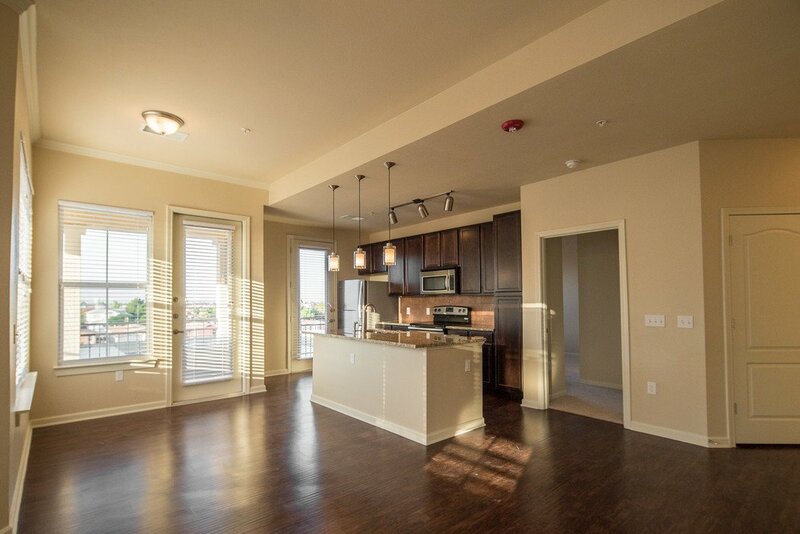 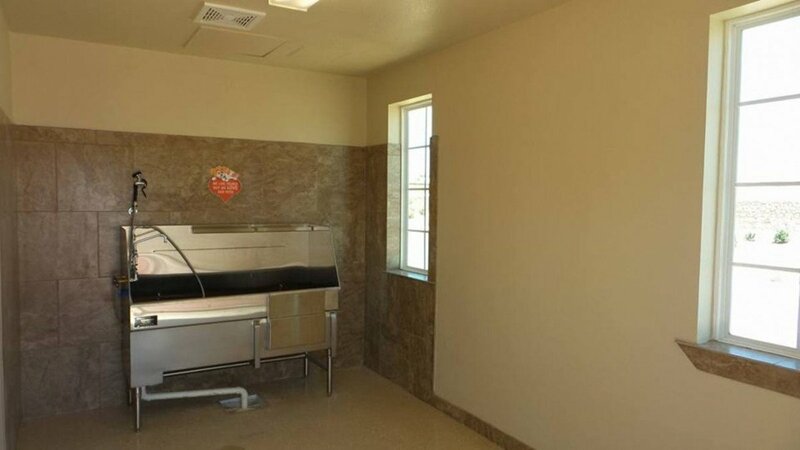 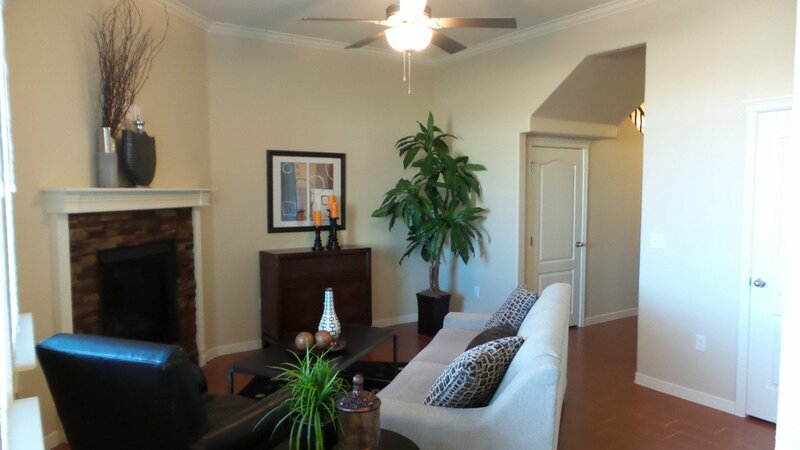 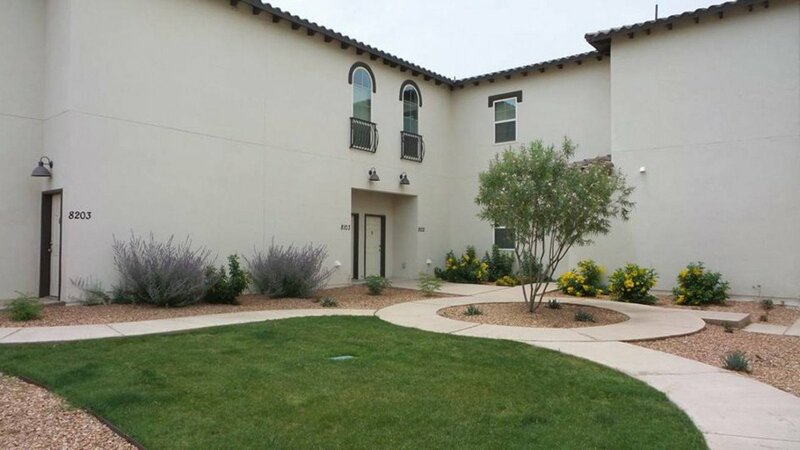 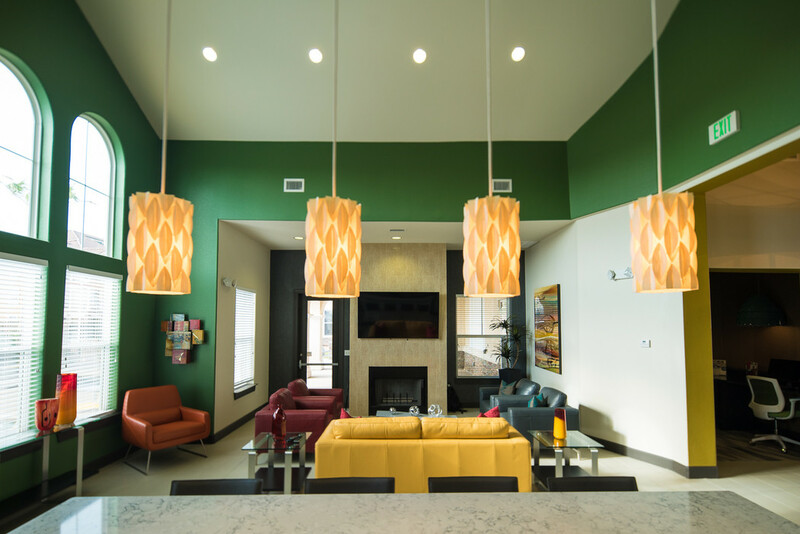 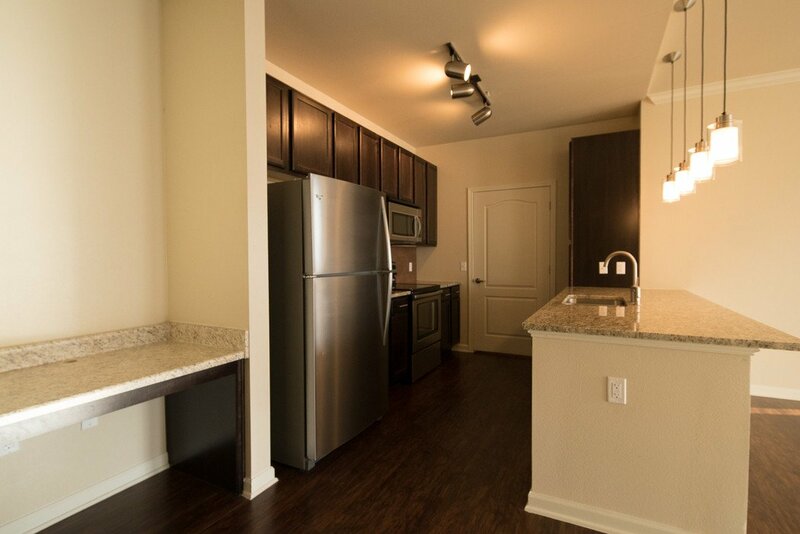 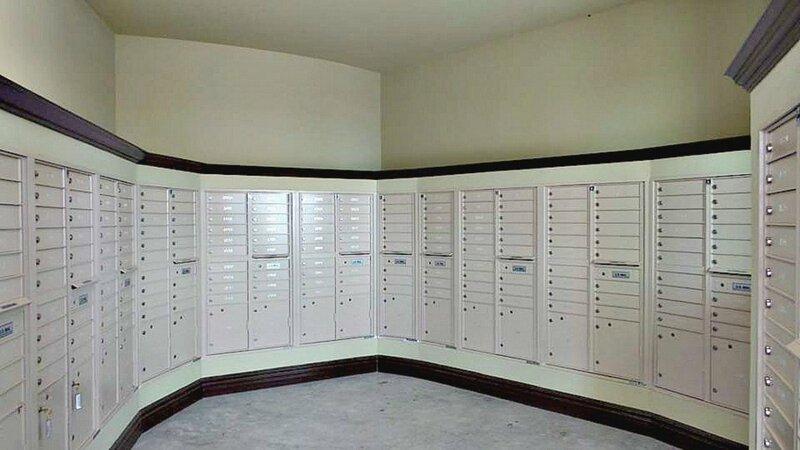 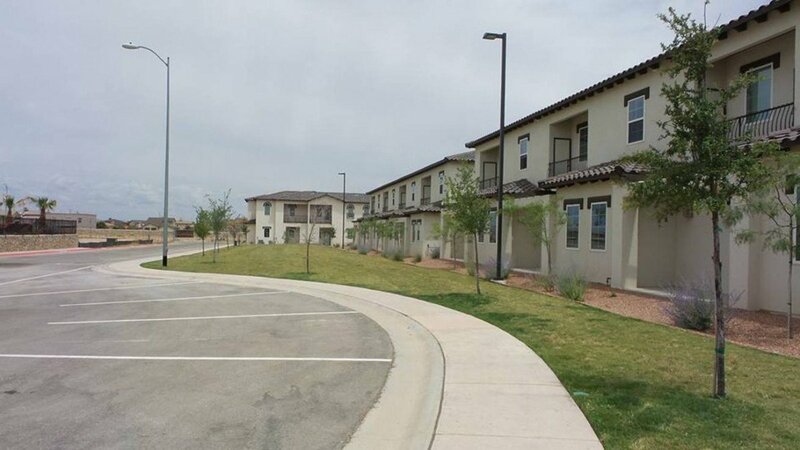 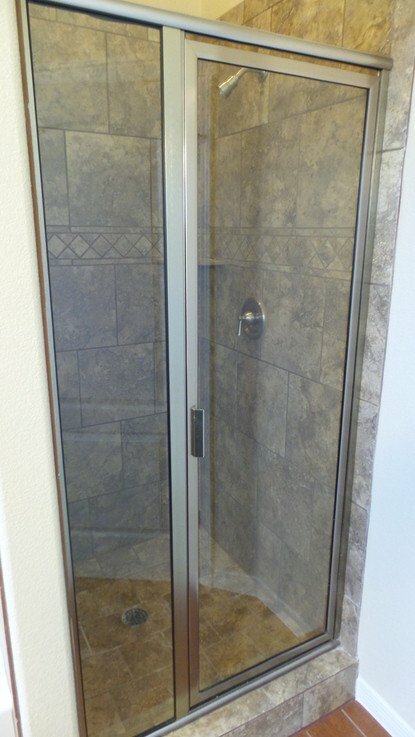 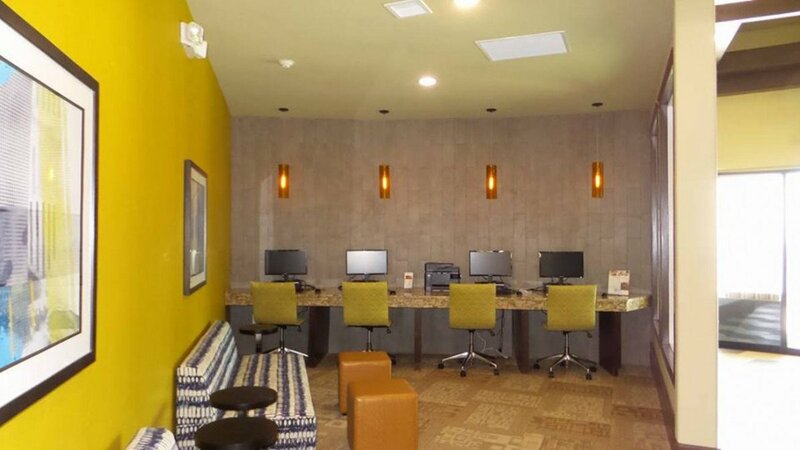 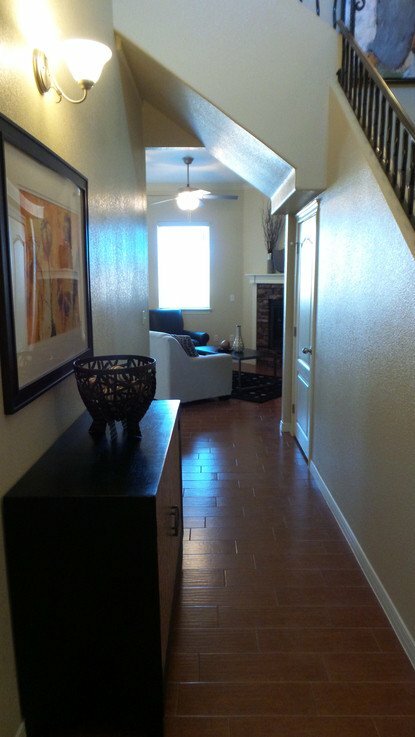 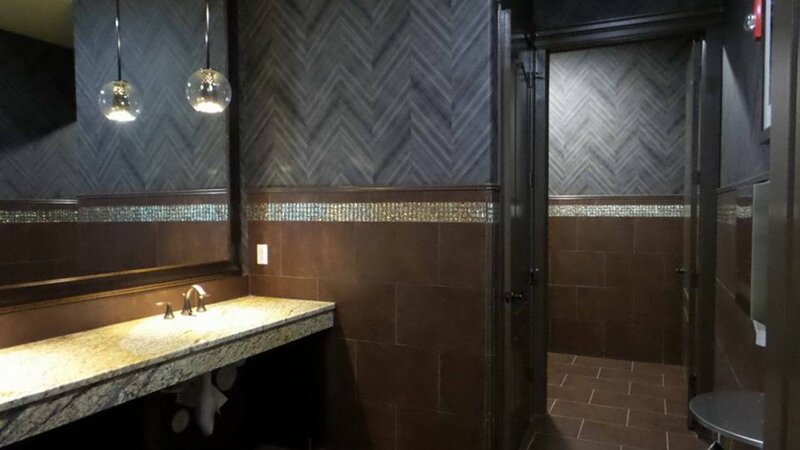 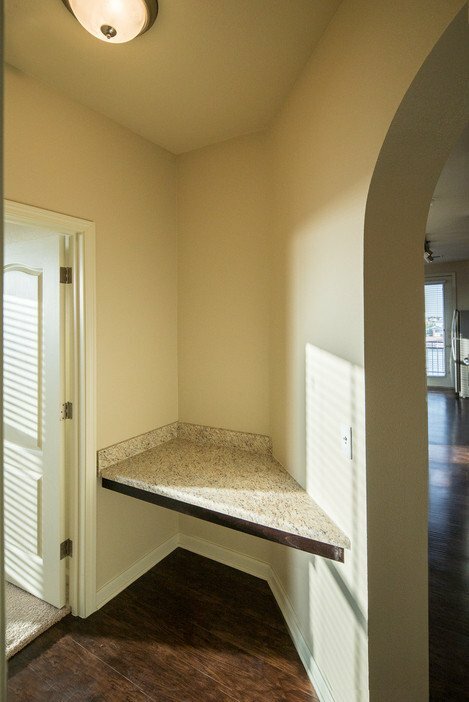 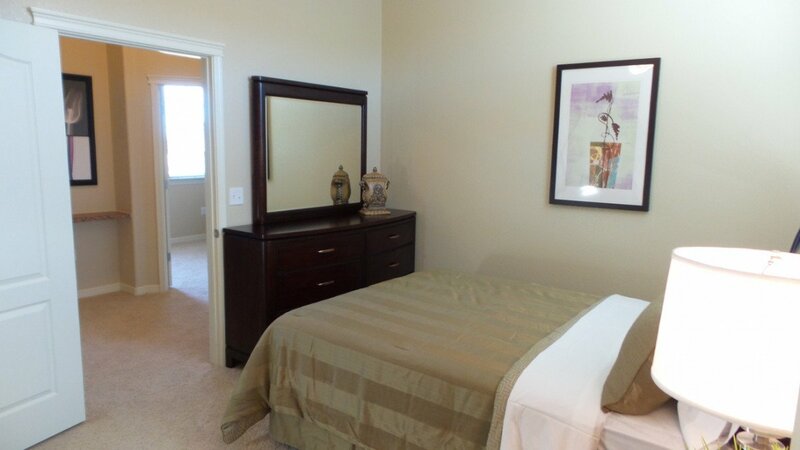 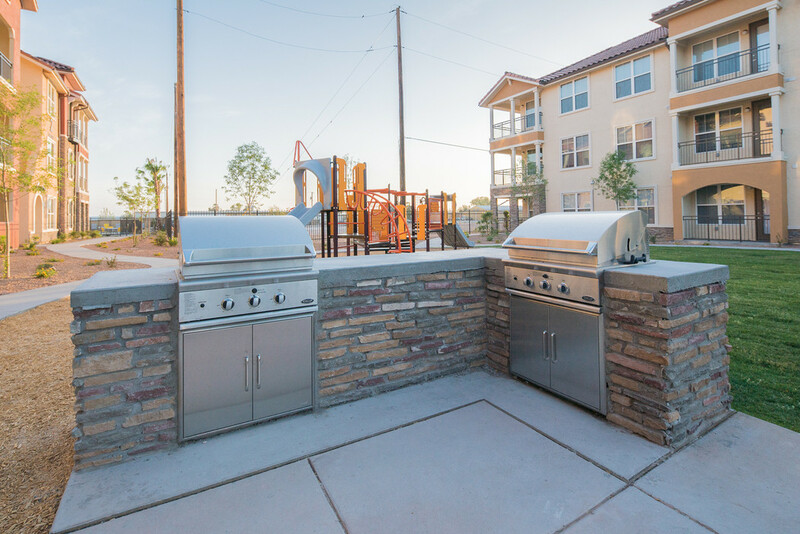 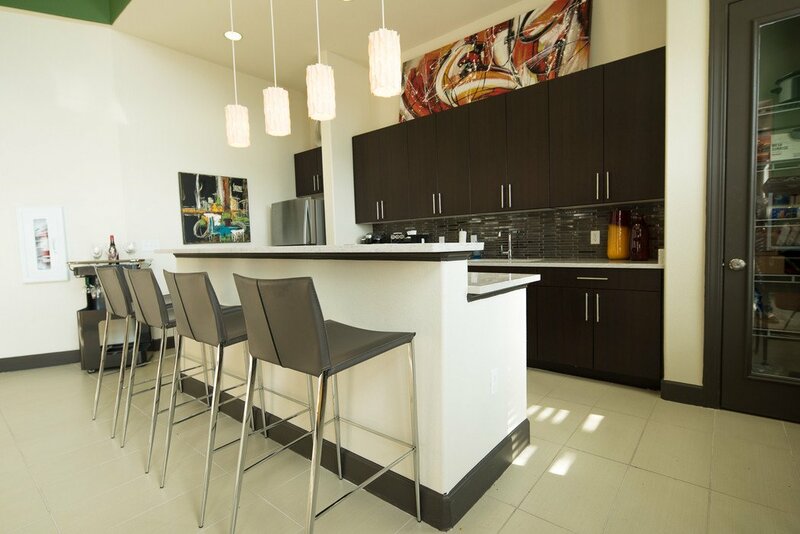 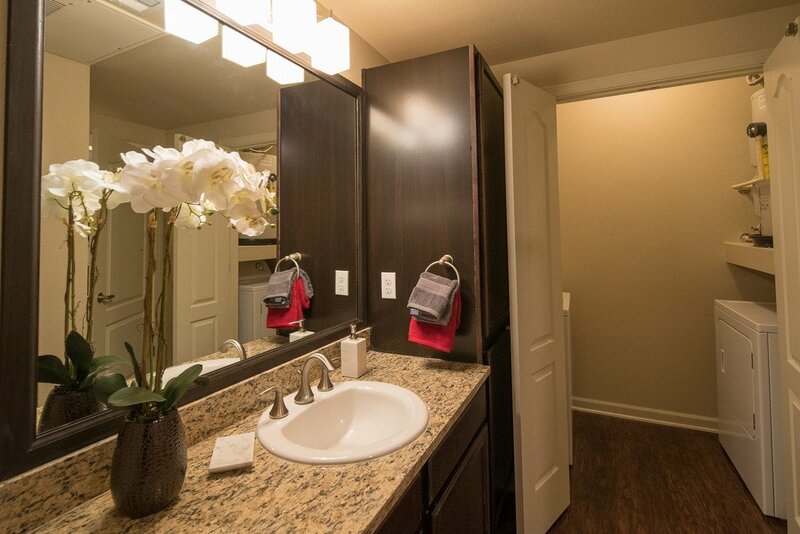 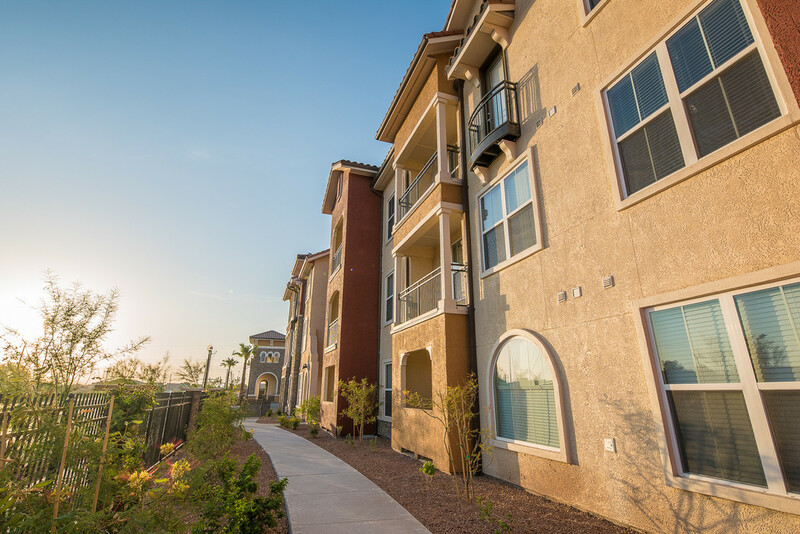 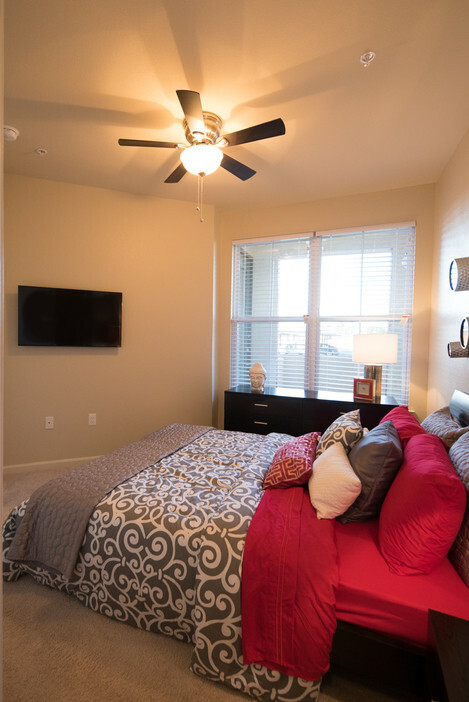 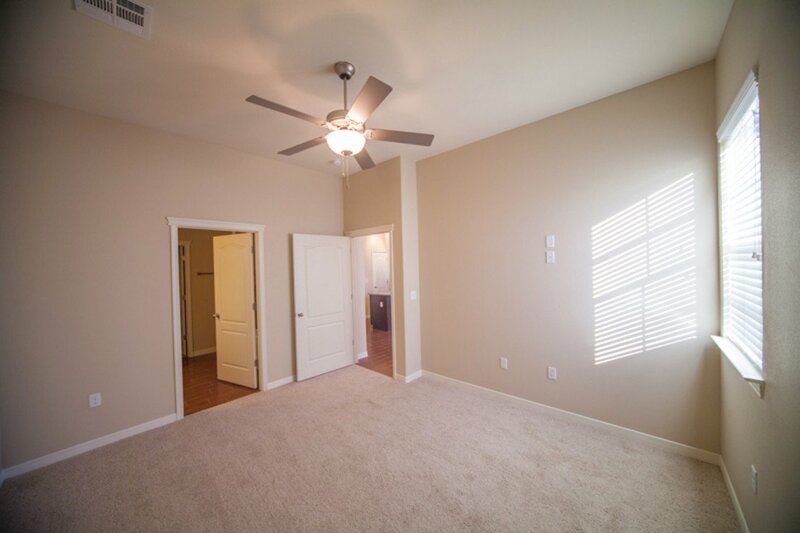 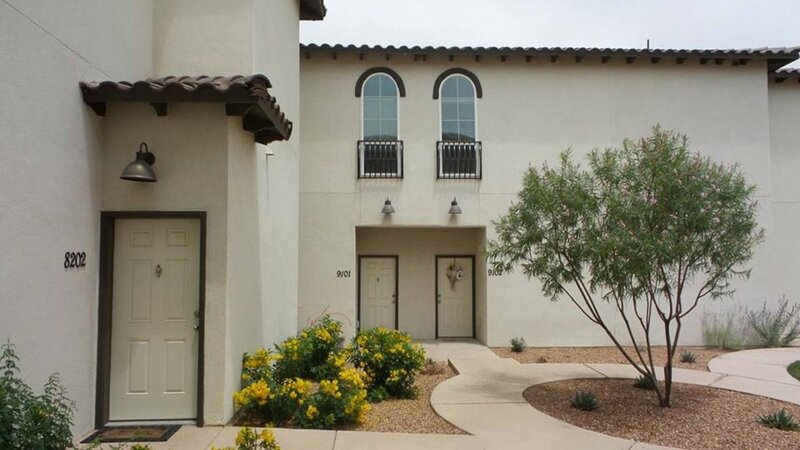 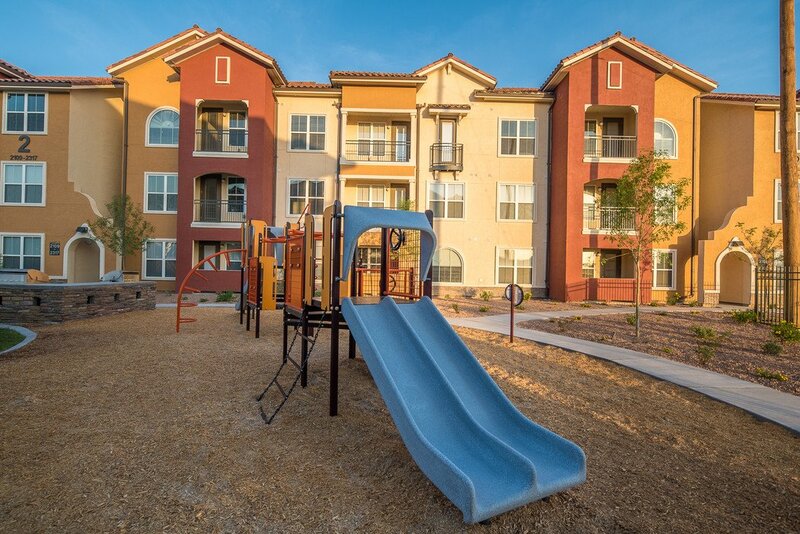 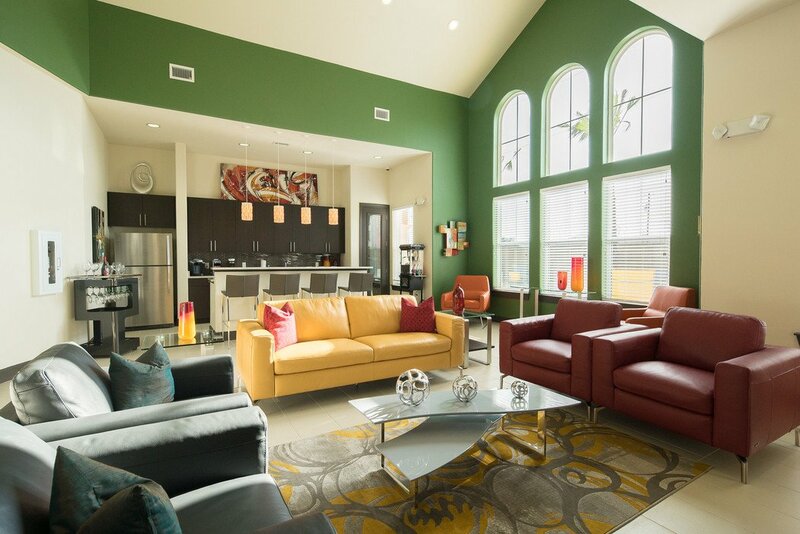 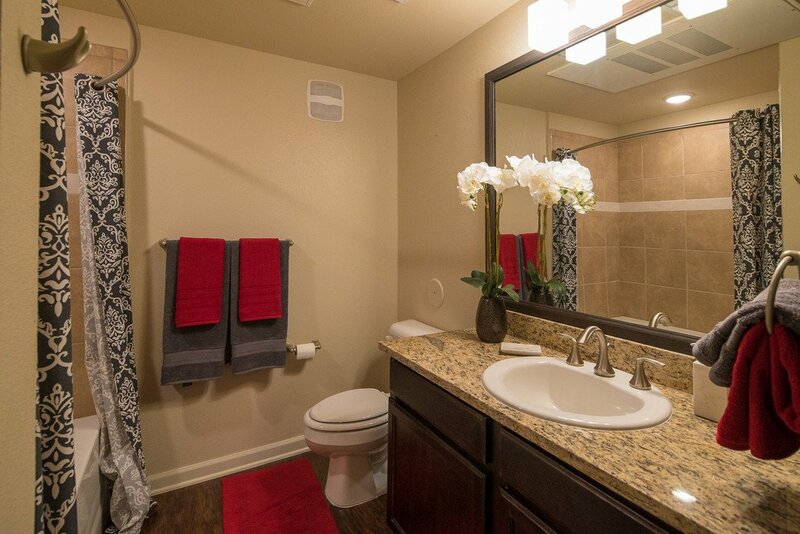 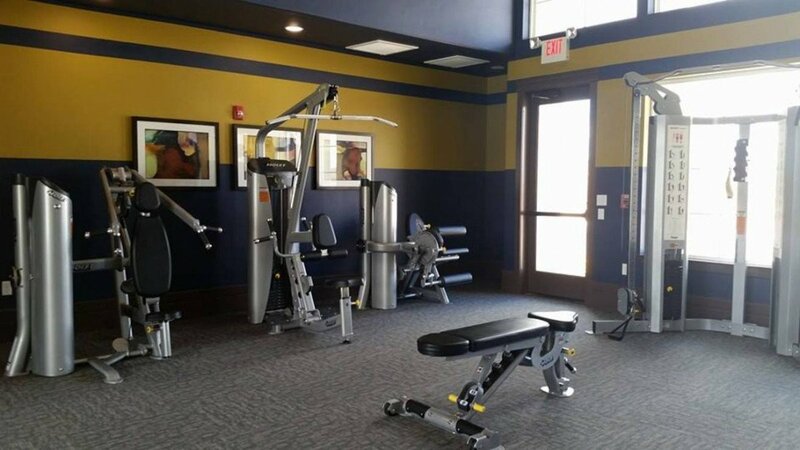 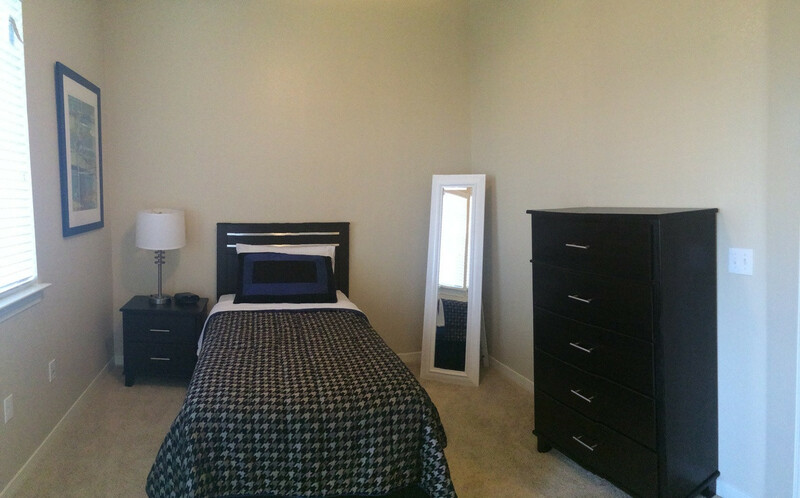 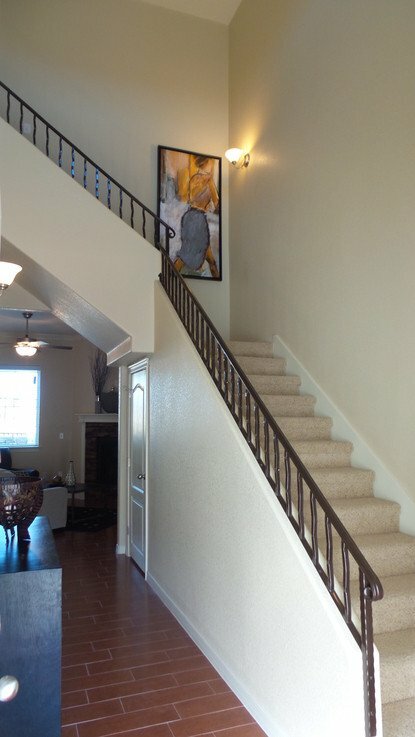 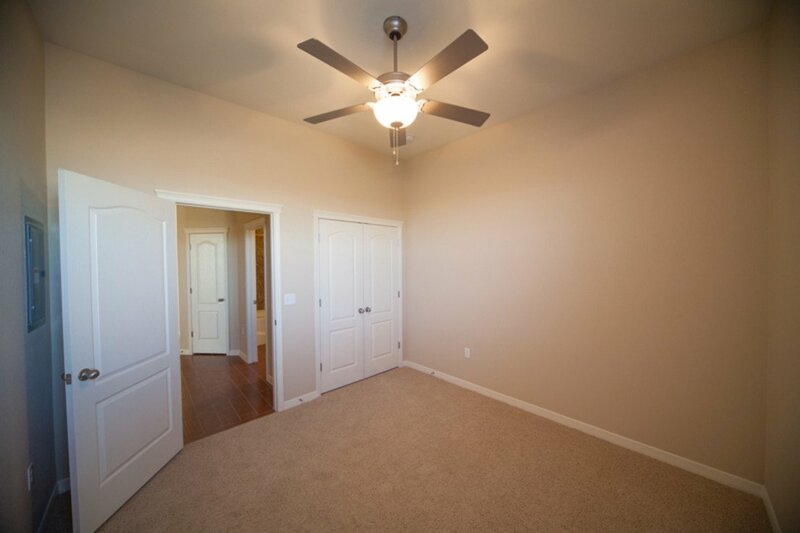 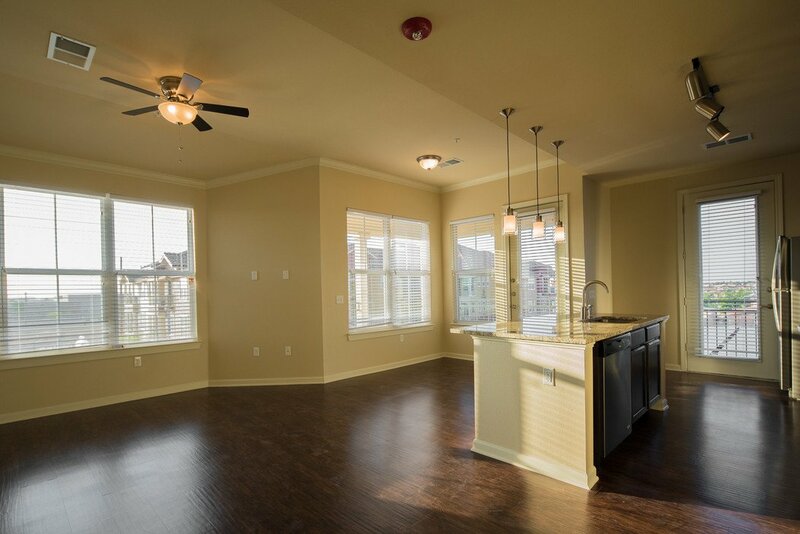 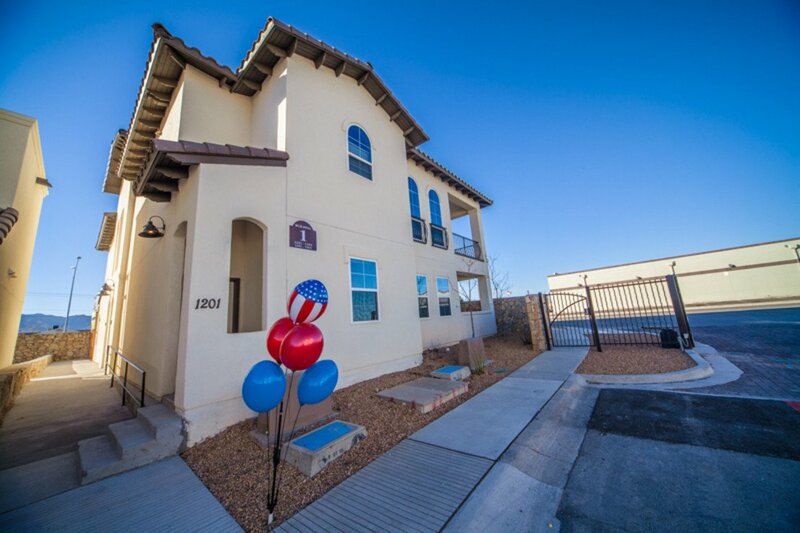 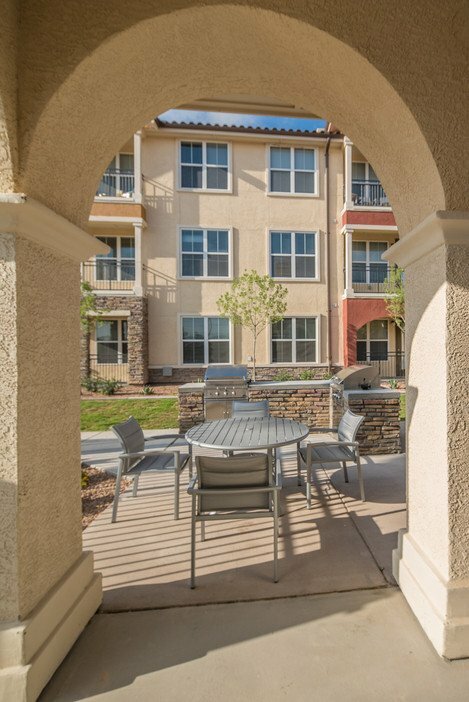 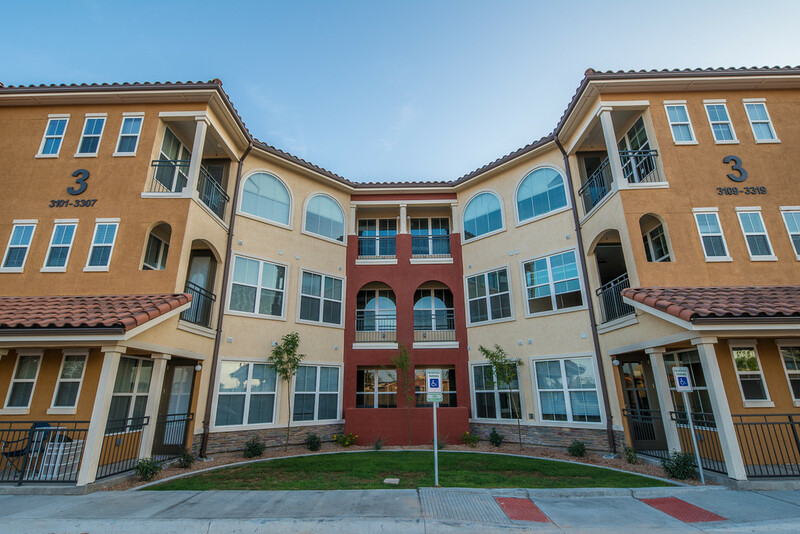 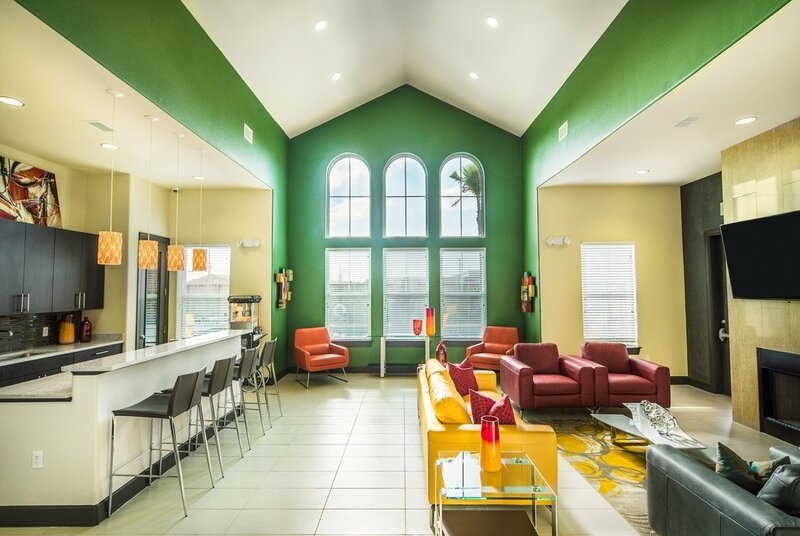 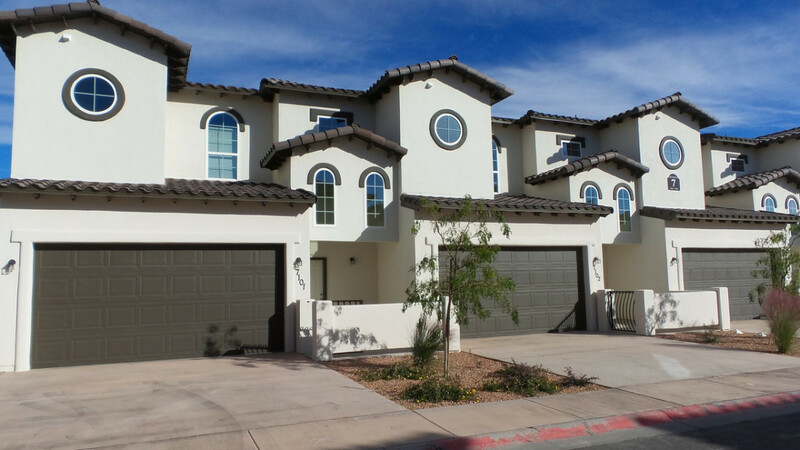 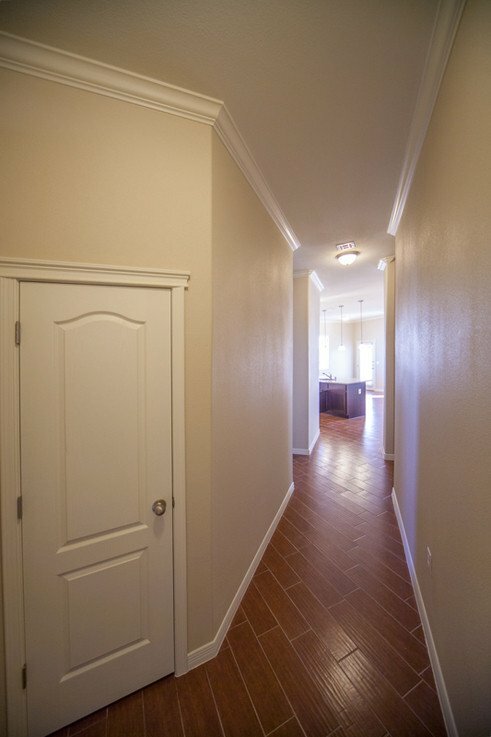 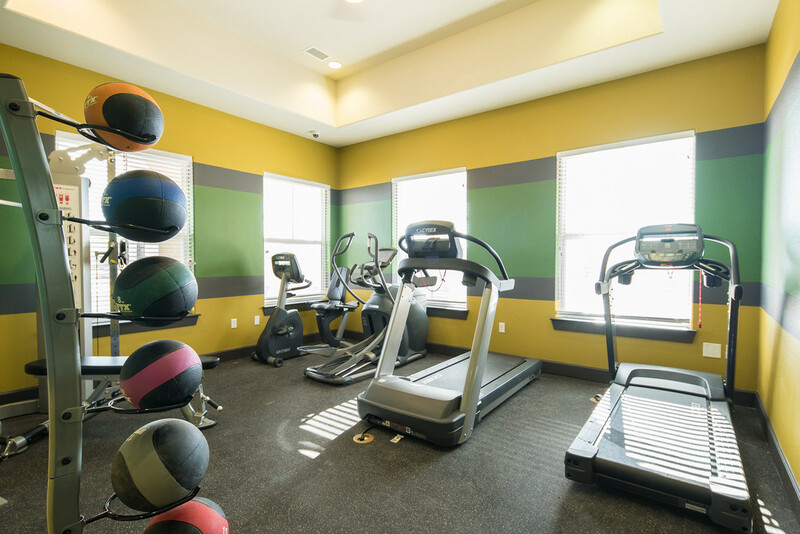 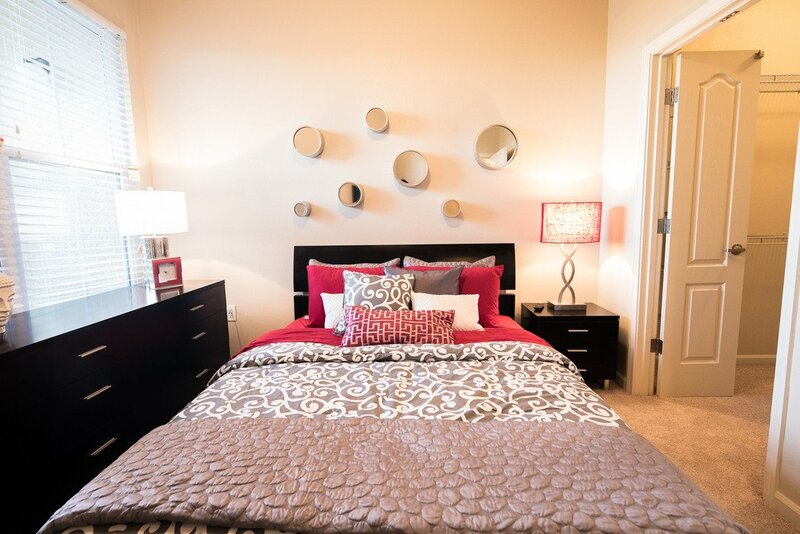 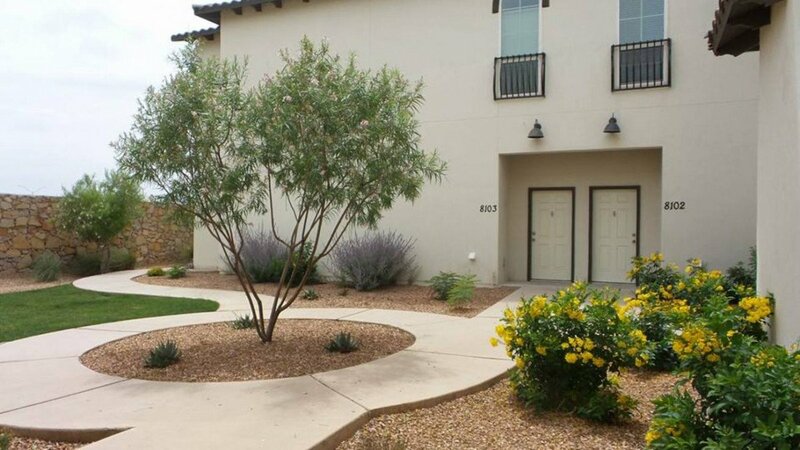 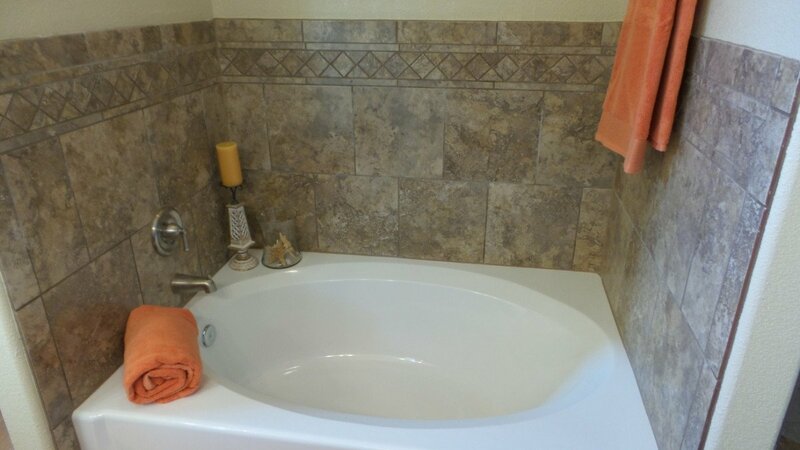 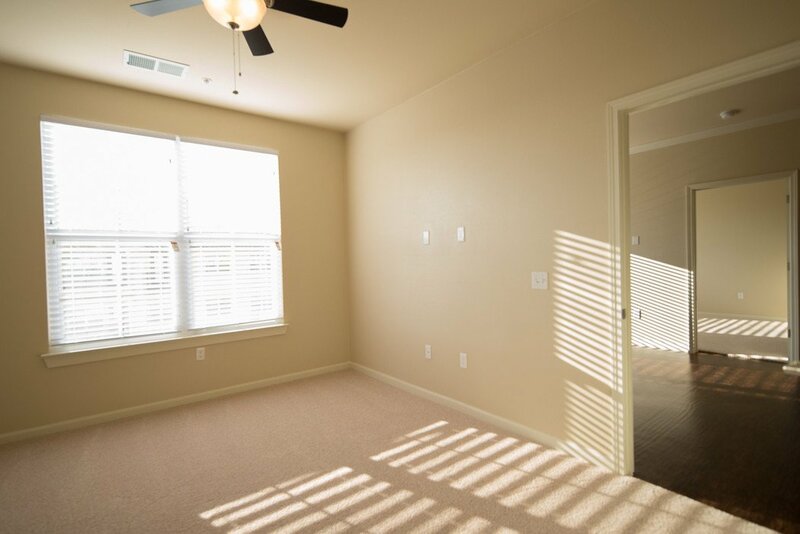 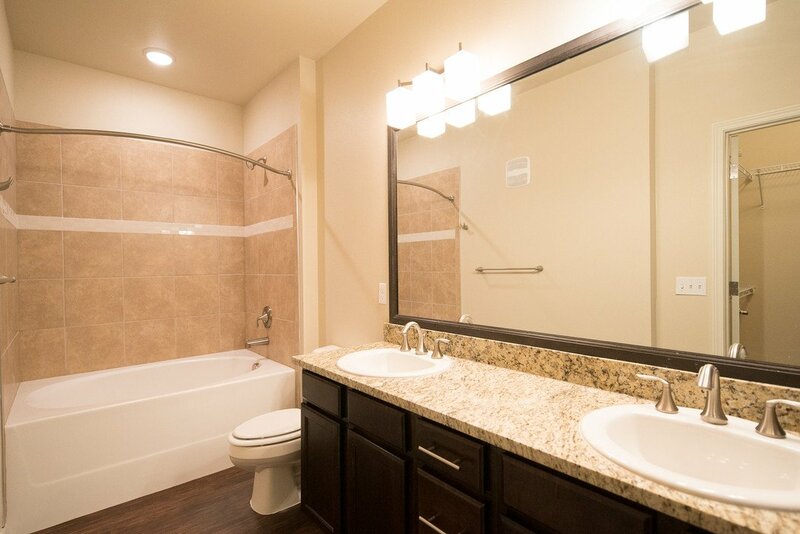 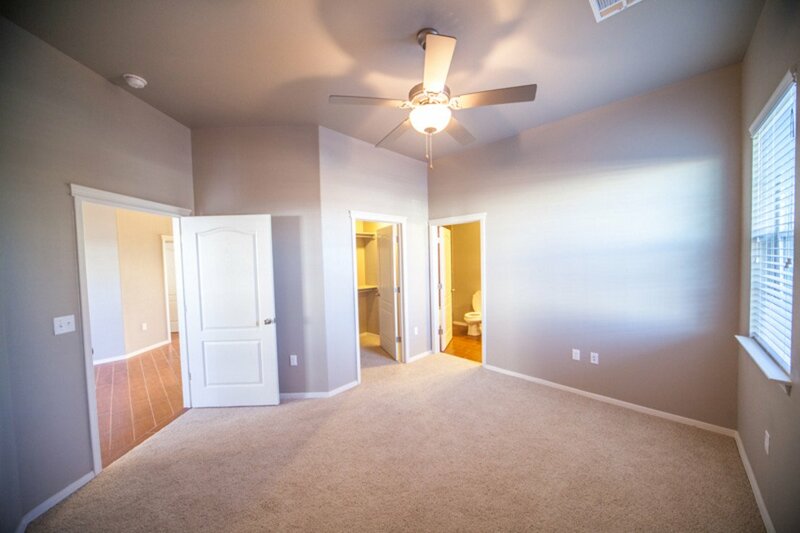 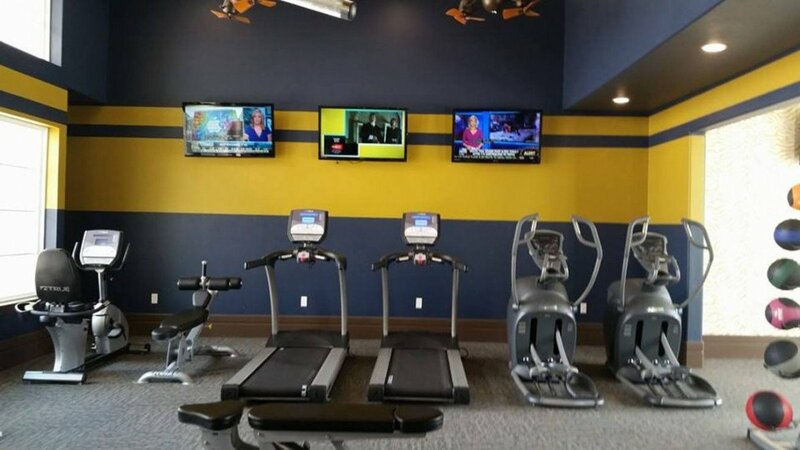 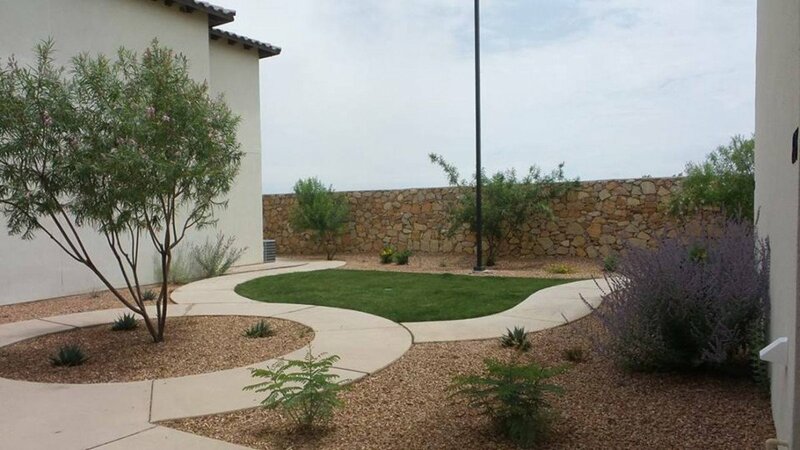 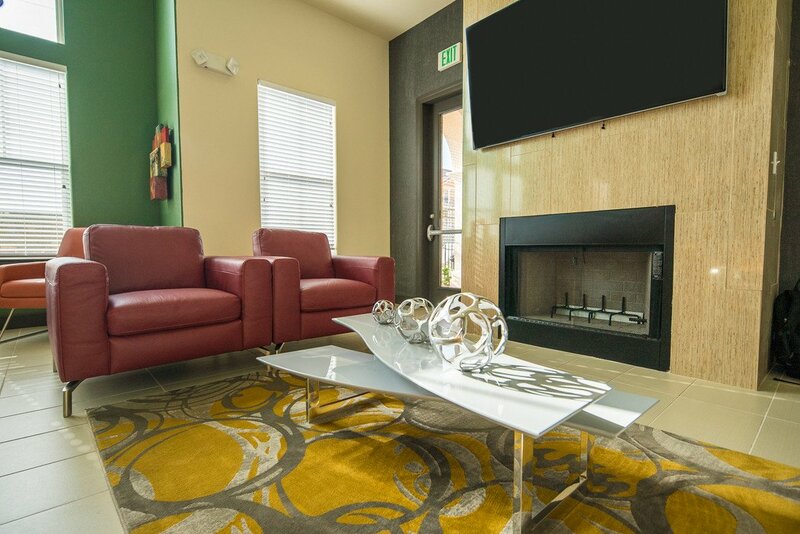 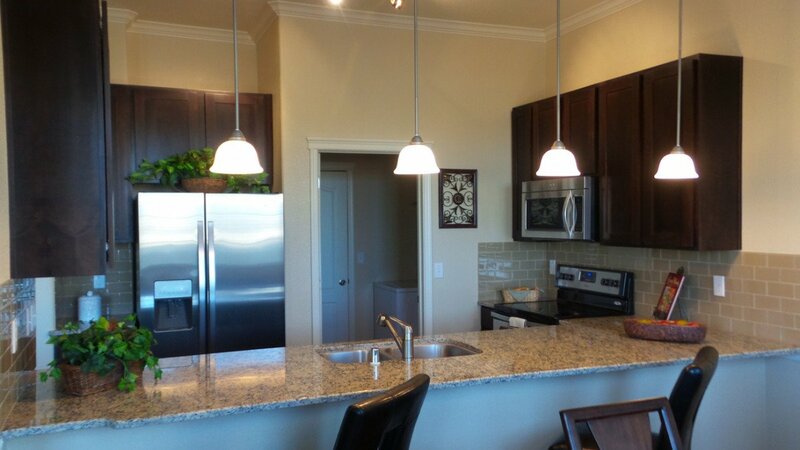 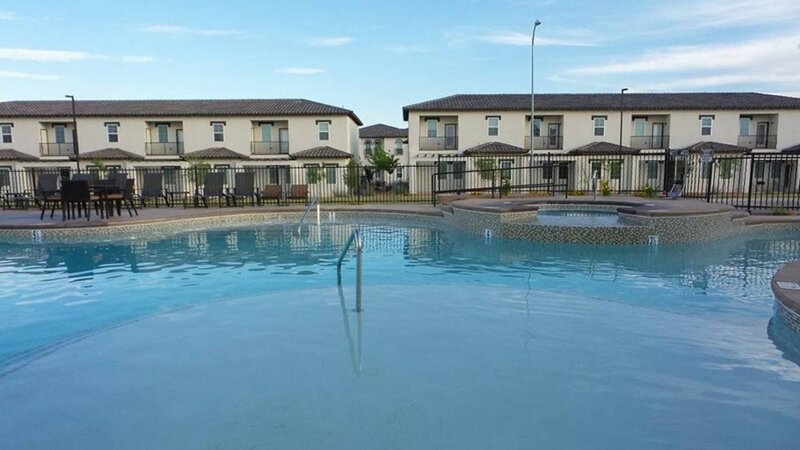 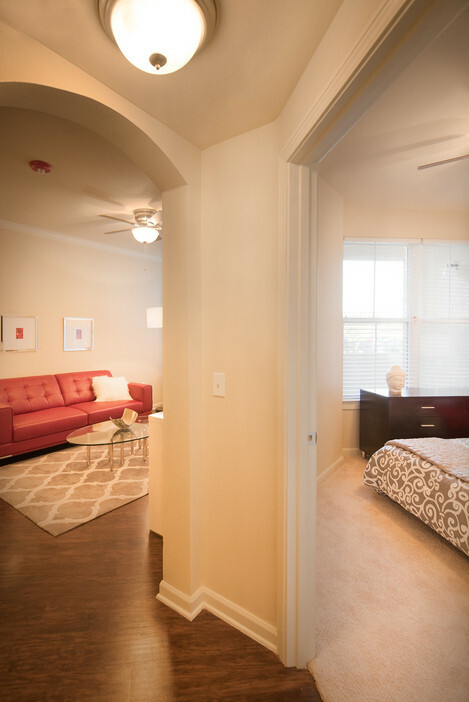 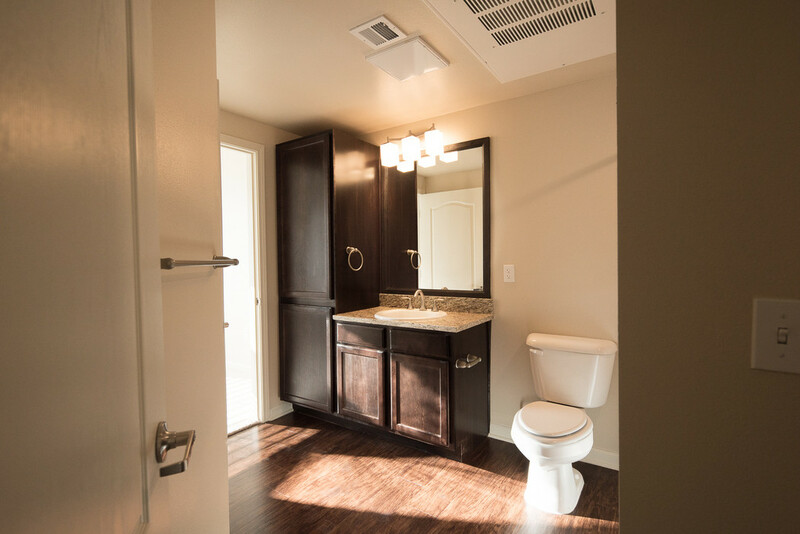 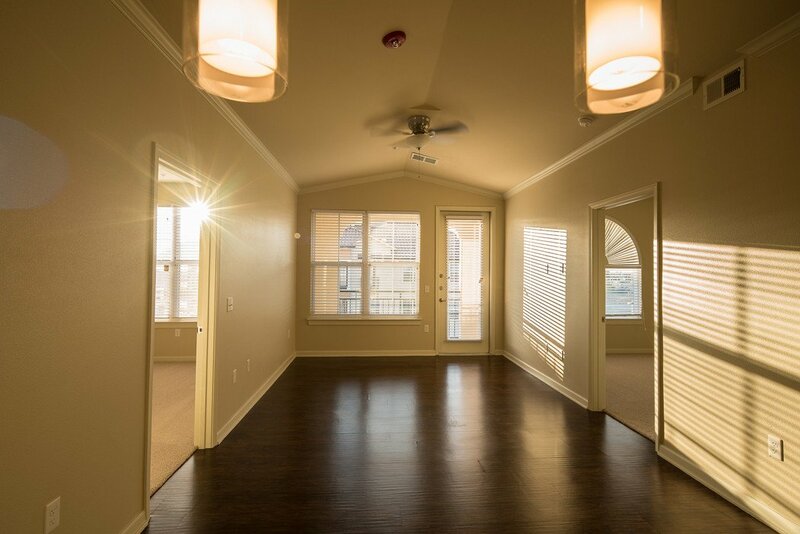 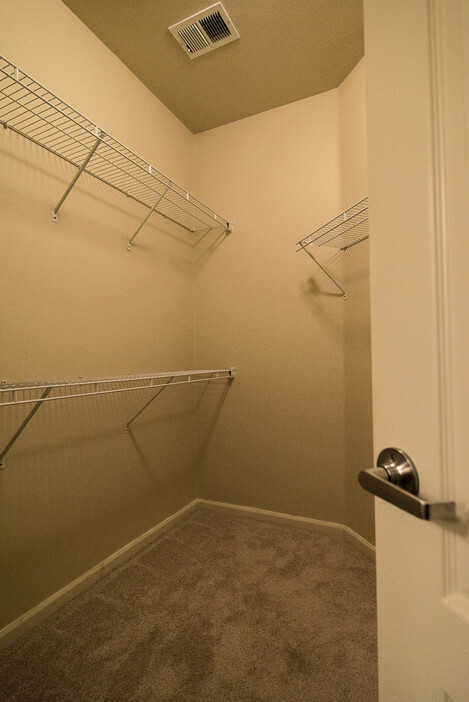 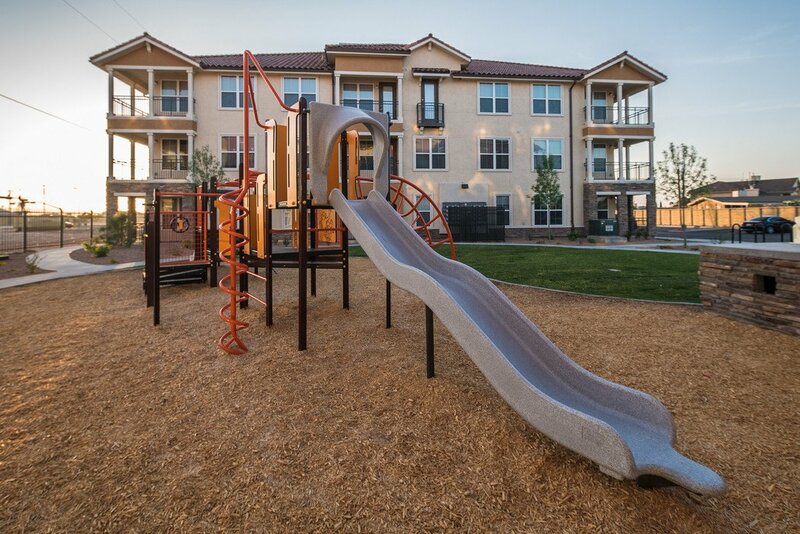 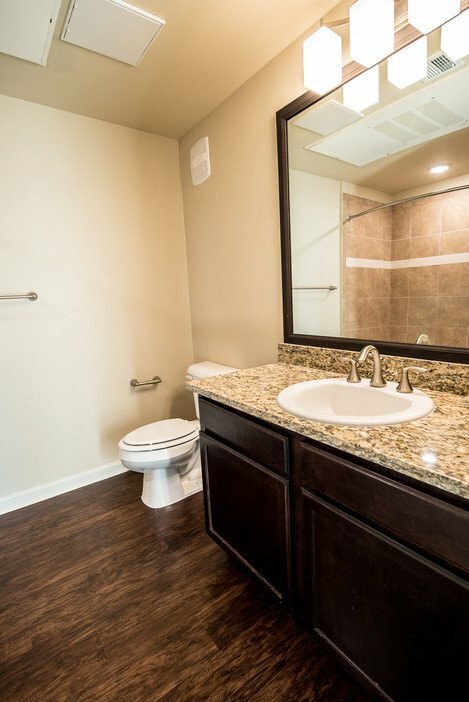 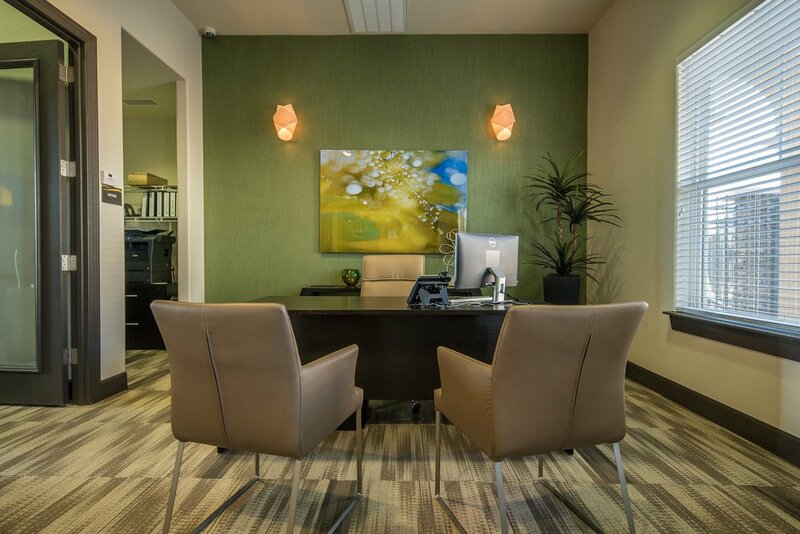 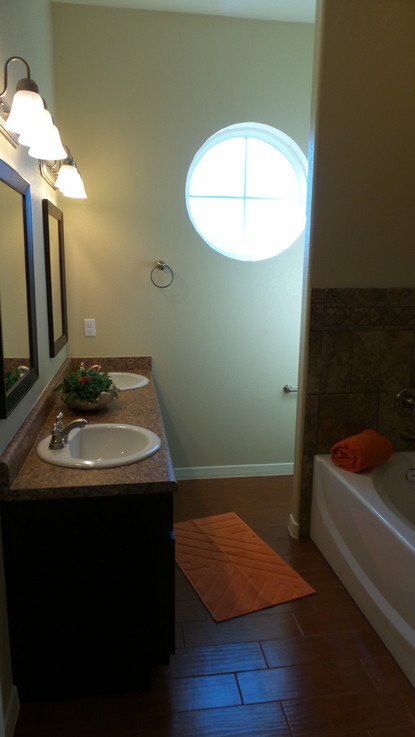 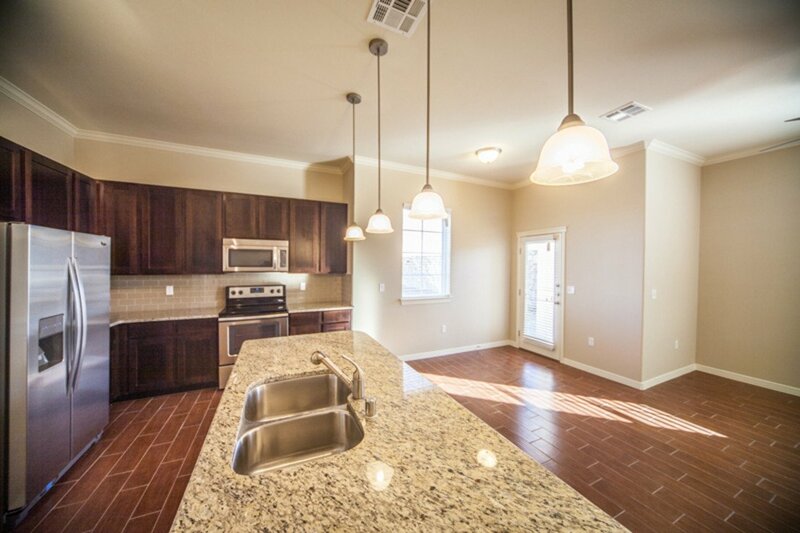 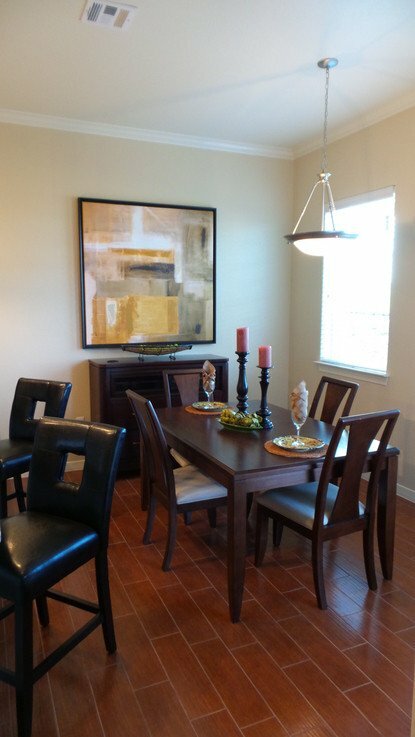 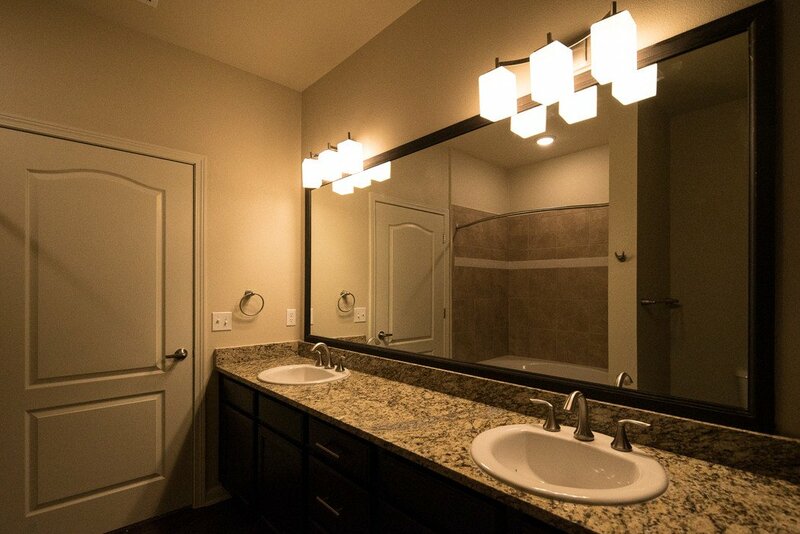 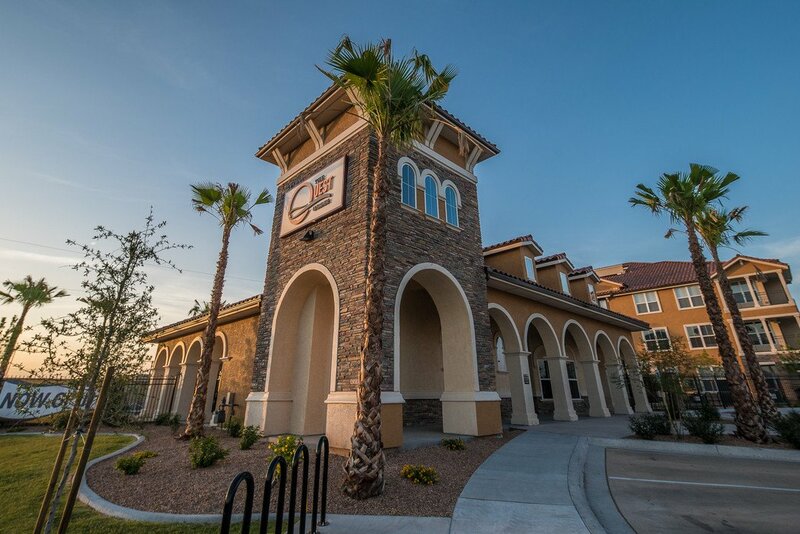 Choose from a variety of floor plans in custom-built apartment homes at our apartment communities in El Paso. 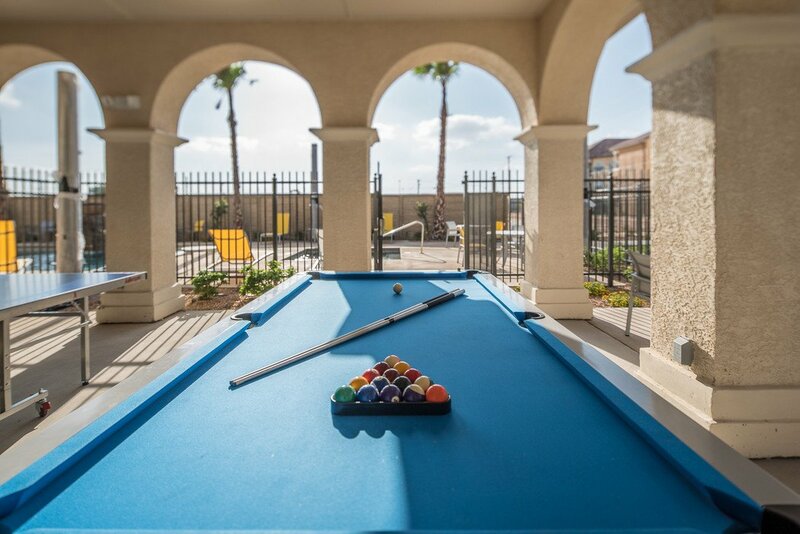 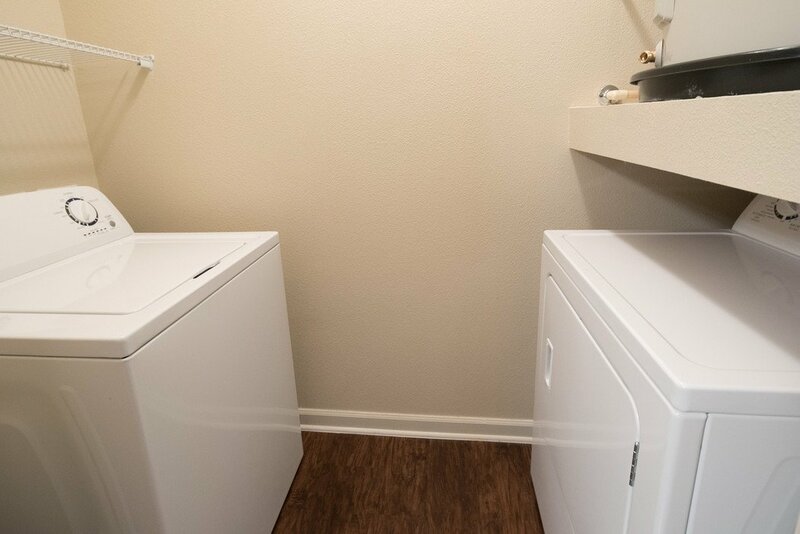 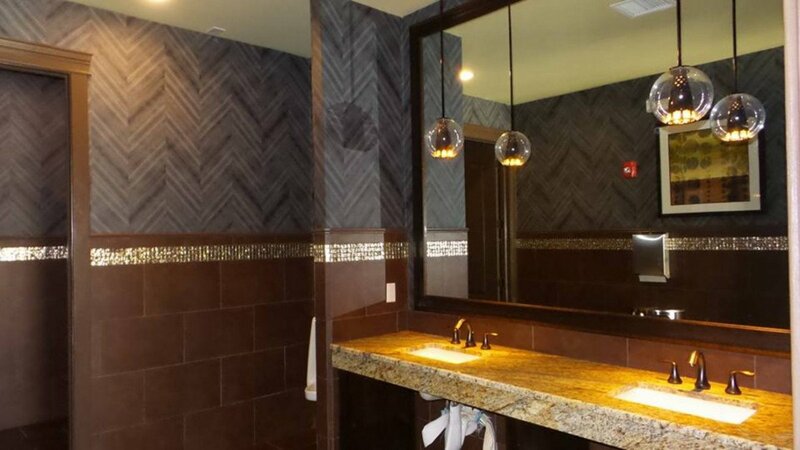 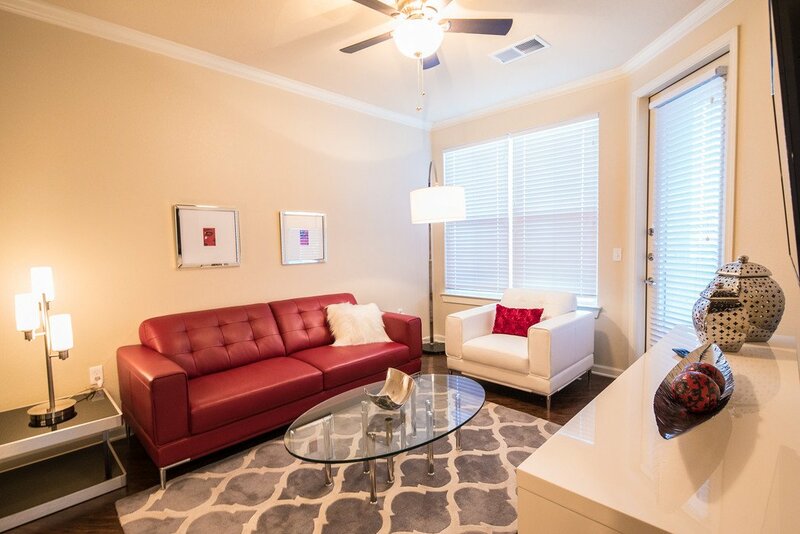 Luxury amenities include soaring ceilings, refrigerated air, washer and dryer, and large private backyards and patios. 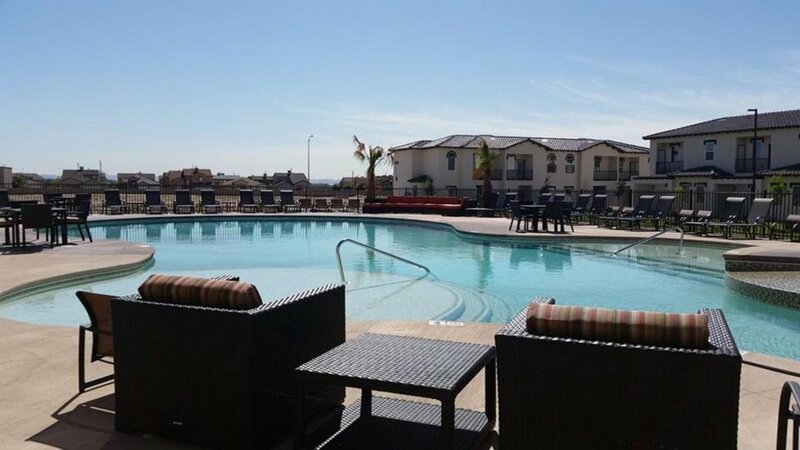 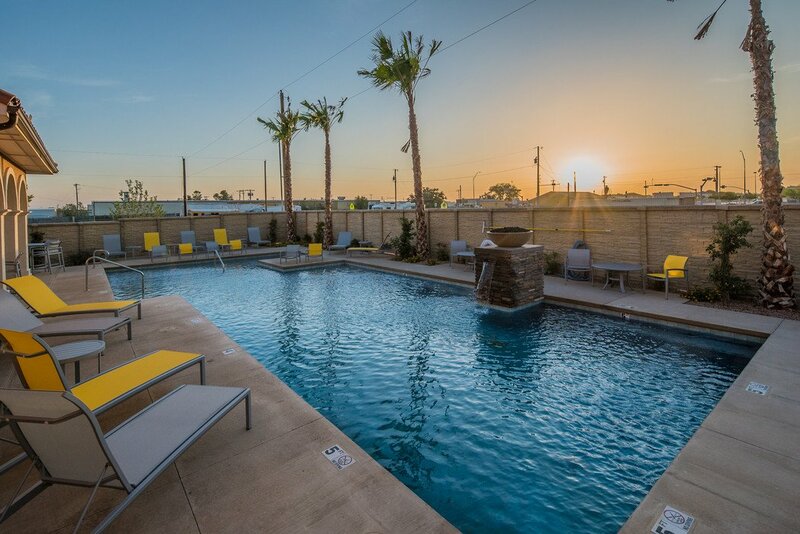 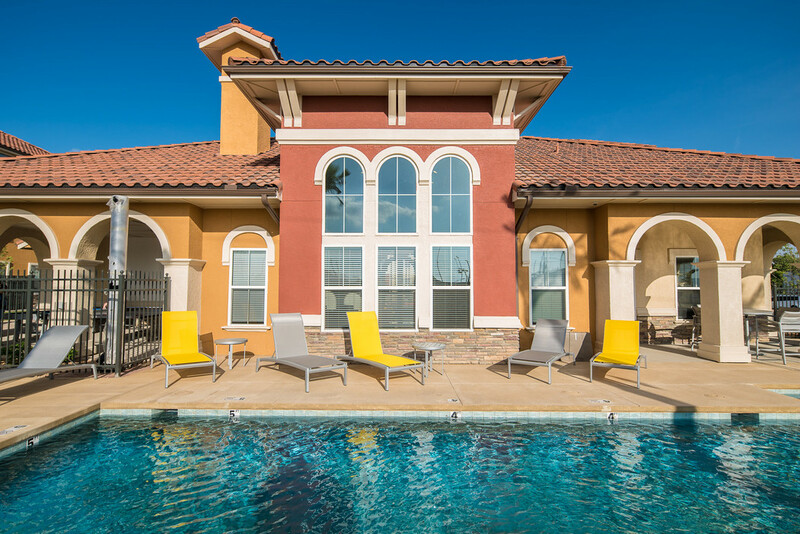 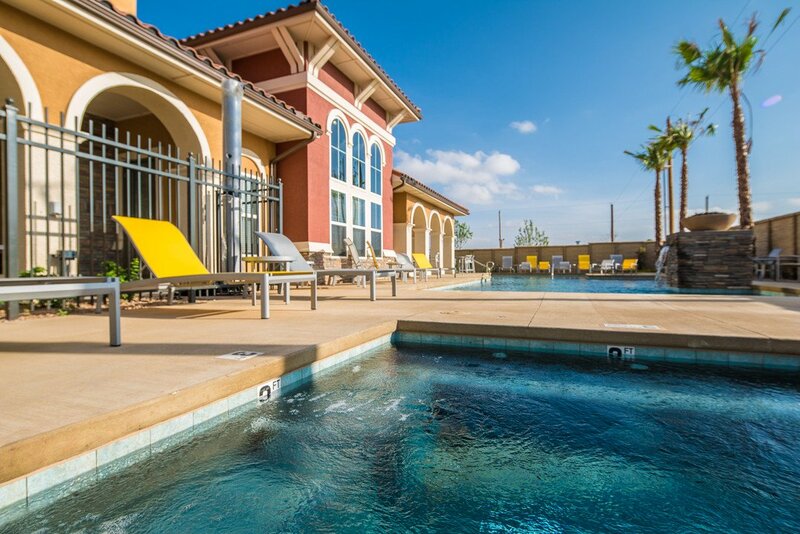 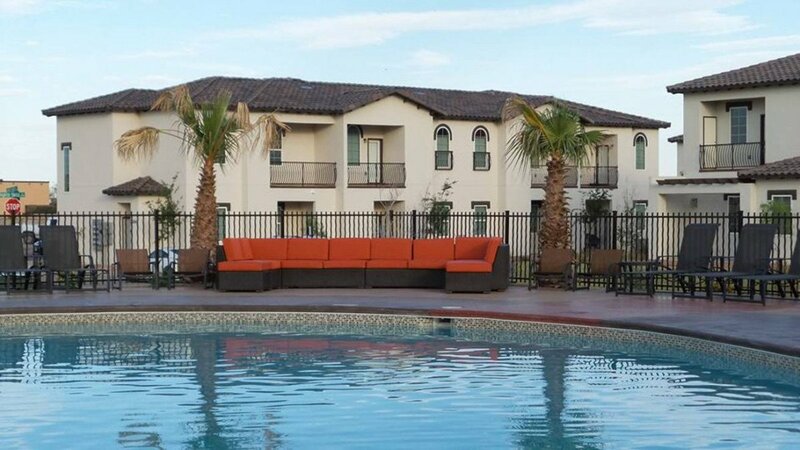 Escape to resort-style pools and spas and enjoy the best of nearby shopping and dining in El Paso’s Westside, Eastside, Central, Northeast and Lower Valley neighborhoods.